This was a memory that will last a lifetime. We are so happy that the Quail Farm came HIGHLY recommended. 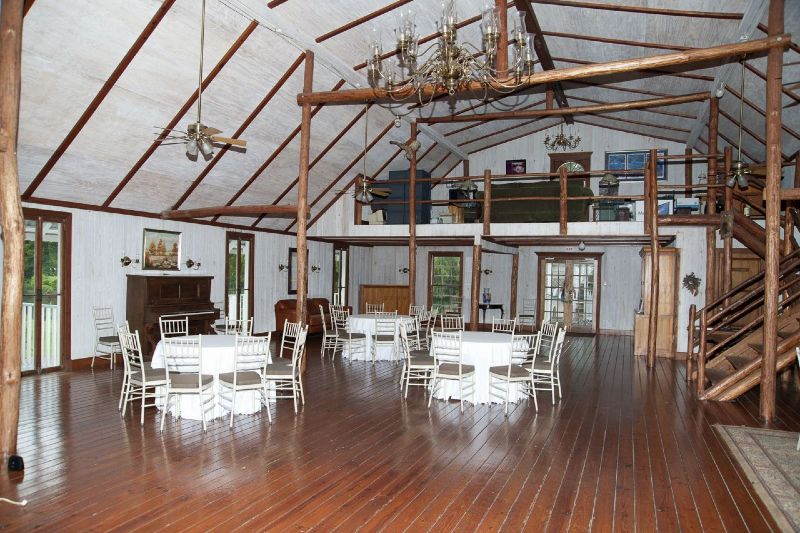 If you are looking for a great wedding reception at a great price, call the Quail Farm.